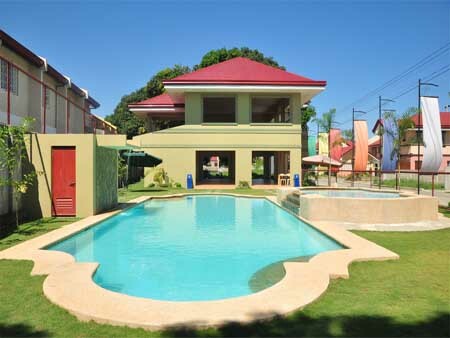 Mediterranean style 2 storey house within a Subdivision. 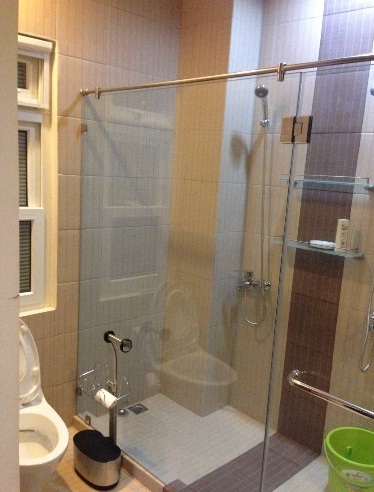 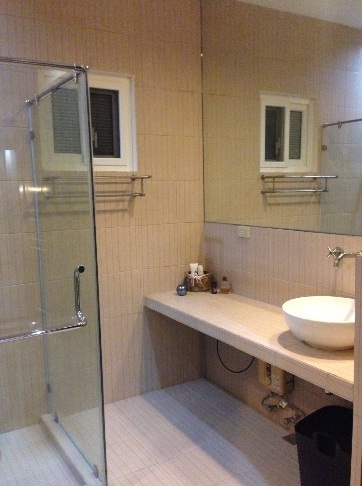 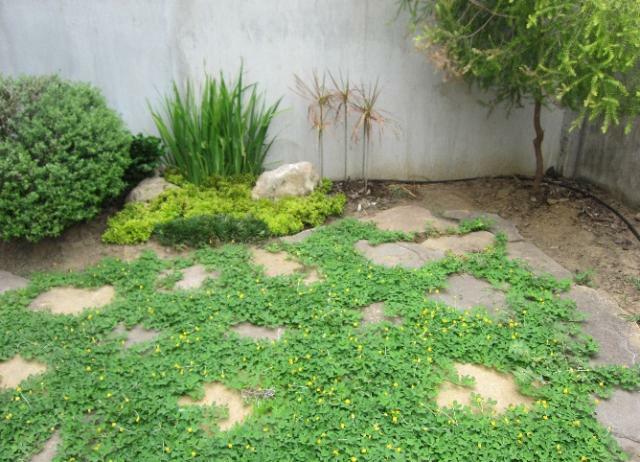 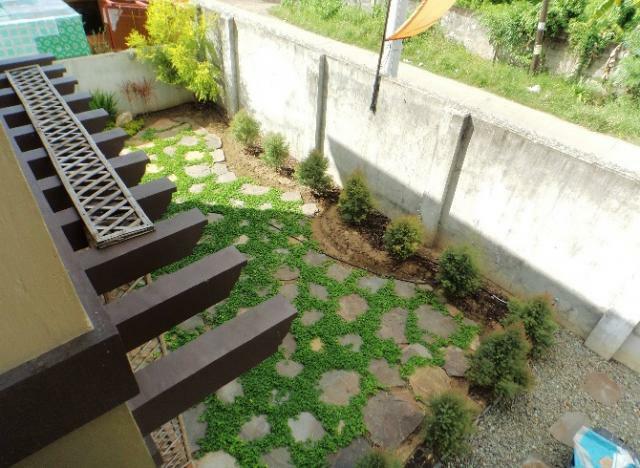 It has 4 bedrooms with toilet & bath, powder room,maid's room w/ t&b, car garage and garden. 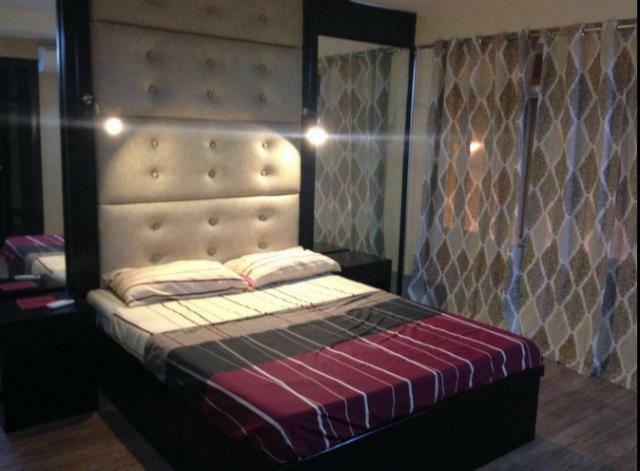 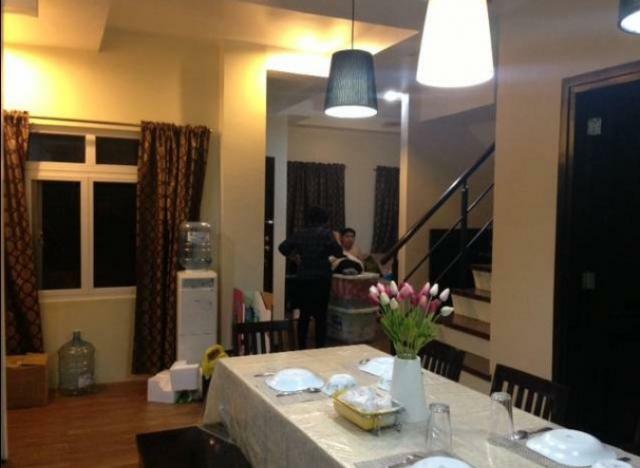 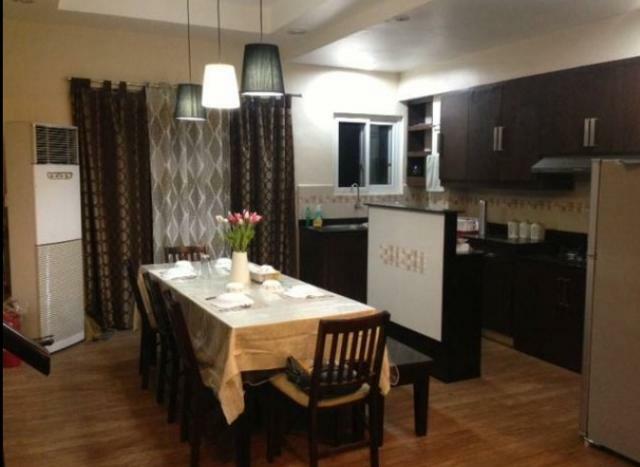 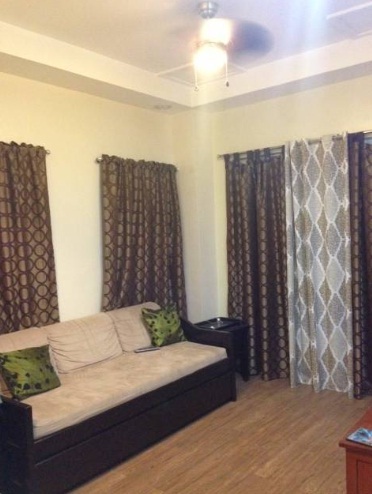 It is located in Kauswagan, Cagayan de Oro City, right next to Kong Hua High School and less than five (5) minutes drive to and from the city proper. 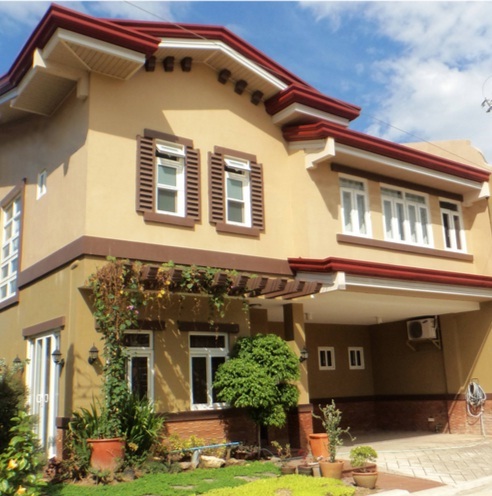 2 storey house w/ 4 bedrooms & toilet & bath,powder room,maid's room w/ t&b,garden and car garage.